We're thrilled to announce details of our next roundtable discussion and dinner scheduled for Tuesday, December 1st, 2015. Digital innovation is dominating IT, but many companies are struggling to manage it, according to the Harvey Nash 2015 CIO Survey in association with KPMG. The pace of digital and the race to innovate has left many organizations lacking an enterprise-wide digital strategy and desperately seeking to acquire the right skills. So, what does this all mean and how can we work to continue the conversation? 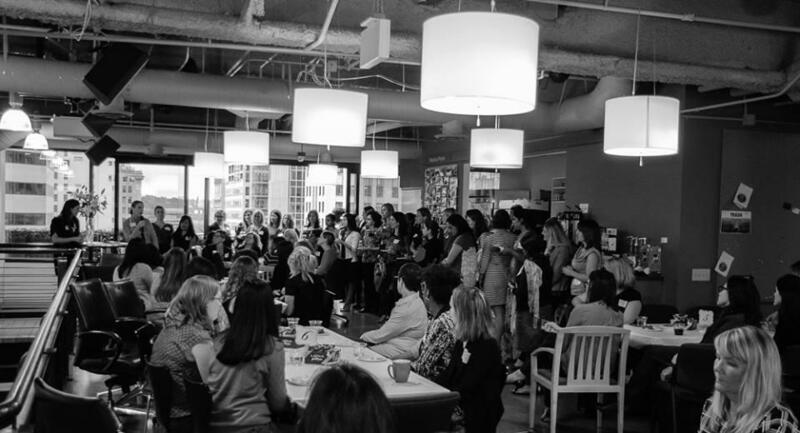 Join us at our next event, ARA Houston: Bridging the Gap in the Age of Disruption, as we take a deeper dive into the survey and discuss how we can begin to expedite a real change in the tech industry. Special guest speakers, Kimberly Sorensen, Director, KPMG and Mousumi Quaglietta, Enterprise Sales Director, Five9 will kick off the evening with opening remarks. Our roundtable dinner event will bring together senior women in tech from different stages of their career for networking, while engaging in lively discussions over dinner on trends pulled straight from the recent Harvey Nash CIO Survey in Association with KPMG. There are limited spots available so please purchase your ticket today! We look forward to seeing you on Thursday, November 12 from 6:00-8:30 PM!